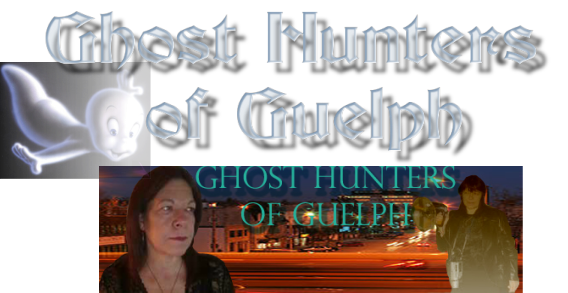 Hands Cemetery - ﻿Designation ﻿"Closed"
Photo Credit to Ghost Hunters of Guelph. 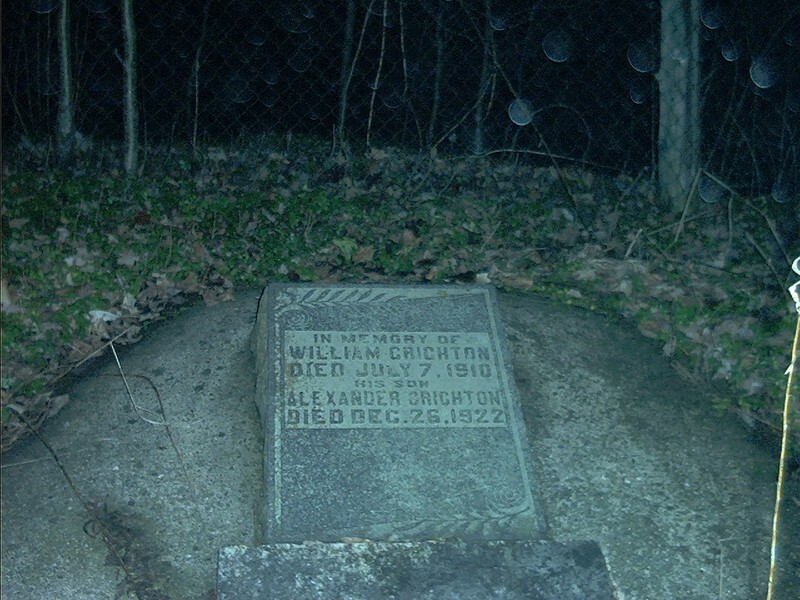 Death Registration for William Crichton. Cause of death- pneumonia. Ghost Hill is the site of a "closed" cemetery. It can be found on Speedvale Ave. Between Watson Pkwy. North and Jones Baseline in Guelph. There is a local urban legend that In the mid 1970's a group of bikers partying in the cemetery threw the headstones onto the road in front of Ghost Hill breaking them to bits. And that this one remaining stone was situated on the side of the hill as a memorial. It has been told a father and son were involved in a fatal car accident across the street from the cemetery. Their ghosts are said to still linger and haunt this road.
. The face of an unknown apparition that will peer into the window of your car and follow directly beside you.. The memorial stone that lies on the shoulder of the road will (on occasion) light up in multiple colours. Also, it has been rumoured that four First Nations girls were raped and murdered in the 1940's according to local legends. A graveyard was formed for the victims and it was fenced in wrought iron. The fence was then taken down during the second world war, and it was replaced with a new fence which still stands.